While we’re proud of our past, John Ruskin opened the Cambridge School of Art in 1858, we’re interested in your future. At ARU we’ll help you achieve your ambitions, support you throughout your studies and help prepare you for life after university. You’ve worked hard to get here, and we’ll help you get a good degree and makes friends and networks for life. ARU is a global university where careers begin. 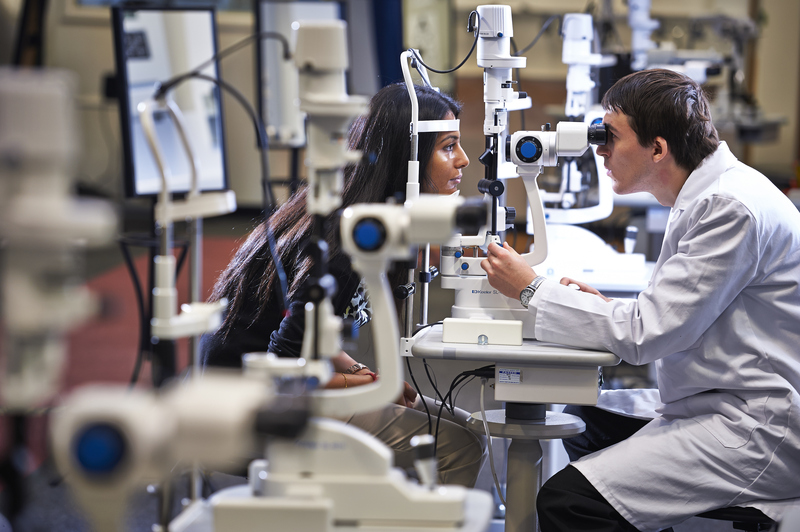 39,400 students from 177 countries choose to study with us in four continents ever year. From day one, we will help you work towards your ambitions, graduating with industry-recognised qualifications valued the world over. At ARU, you’ll be part of a thriving community led by inspiring, award-winning tutors. You’ll also benefit from our strong industry links, including opportunities for mentorships and internships. And if you’ve got a business idea, we’ve got a Start-Up Lab, mentoring programme and other enterprising initiatives to sharpen it. All reasons why we’ve been named the UK Entrepreneurial University of the Year at the Times Higher Education Awards, 2014. As one of the largest universities in the East of England, you can certainly explore your options. 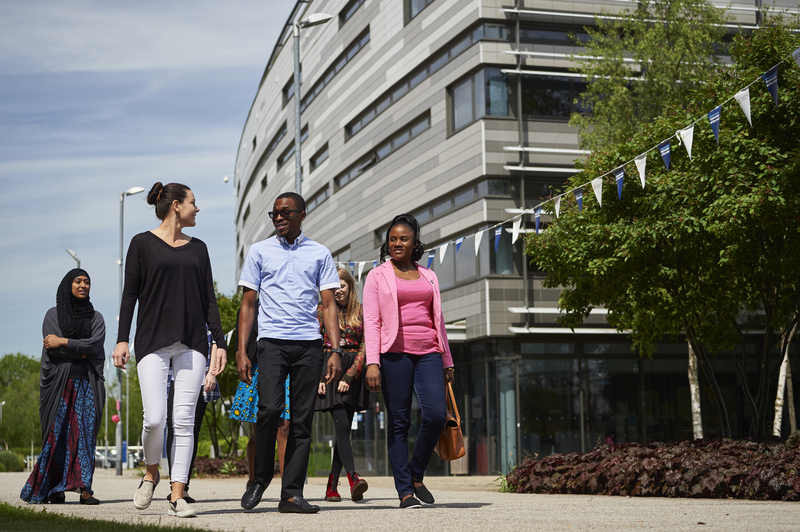 Choose from campuses in two vibrant cities; Cambridge and Chelmsford. With a proactive Students’ Union, supporting 140 clubs and societies, you’ll feel part of university life as you work towards getting a good degree. ARU is open to international students at highly competitive tuition fee rates. We have been named one of the top 40 institutions in the UK, and one of the top 350 in the world, in the Times Higher Education’s World University Rankings. Our entrepreneurial excellence was once again nationally recognised when we won the Duke of York Award for University Entrepreneurship at the Lloyds Bank National Business Awards 2016. We are ranked in the top 20 universities for teaching excellence in The Times and The Sunday Times Good University Guide 2017. Six subjects in the top 10 UK higher education institutions for teaching excellence: Philosophy, Sport Science, Criminology, Sociology, Electrical and Electronic Engineering and Business Studies. We were named the UK Entrepreneurial University of the Year at the Times Higher Education (THE) Awards 2014. Many of our courses are recognised by industry. A large number are professionally accredited. Businesses come back to us for interns, training, research and collaborative programmes. We’re a lead partner in visionary initiatives, including the Anglia Ruskin MedTech Campus, which will be one of the world’s largest health innovation spaces. ** National Student Survey 2016.